Can’t make the live classes? Recordings will be available 24 hours after each class. 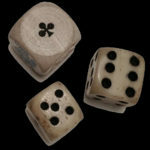 The ancient art of casting is gaining popularity in contemporary divination circles. Partly because of its ease to use though mainly due to its accuracy. 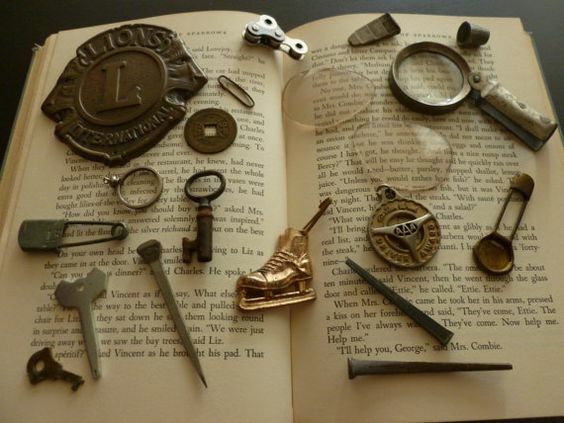 Just about any found object can become a powerful casting item, but how does one go about building a personal kit and start casting and reading with accurate results? Is there a right or wrong way, and what items make the best casting tools? These questions and more will be covered in this five week class on creative casting. Join four diviners in the field of casting who have given this ancient tool and new twist. Each class will cover 1 hour of technique followed by 20 to 30 minutes of Q&A and hands on casting. You will also receive a 15 page pdf filled with casting sheets and how-to guidelines for casting with accuracy. Those who sign on by August 11th will receive a 20 piece starter casting kit. Casting with everyday objects not only personalizes the divination experience, it also gives the sitter a unique and customized understanding of their position. In this workshop we will learn the art of building quick yet lasting customized casting kits that speak directly to any situation and are thematic of your querent’s immediate needs. Love, abundance, breakups and more will be covered in this hands on-how to class. 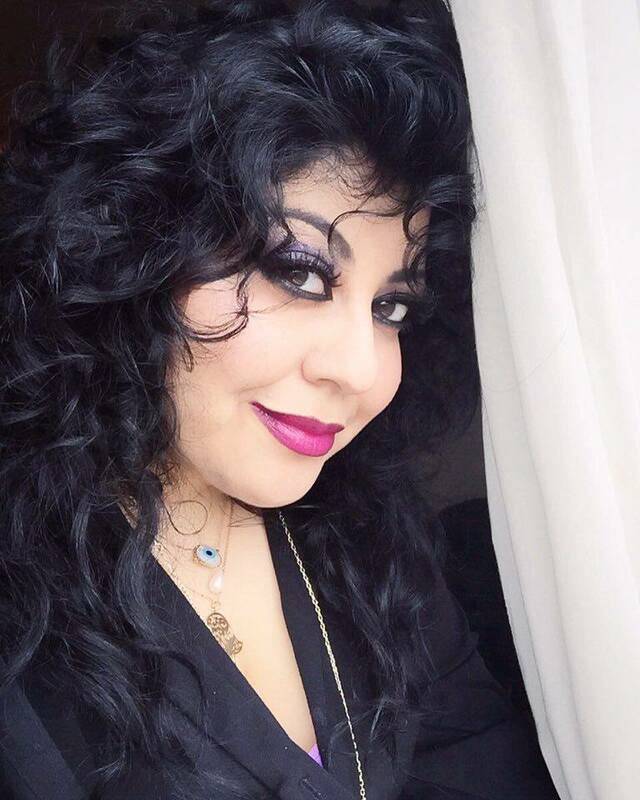 Carrie Paris is the creator of the popular Magpie Oracle Casting Kits, the Relative Tarot, Legendary Lenormand and the soon to be released Sirene’s Song Lenormand. 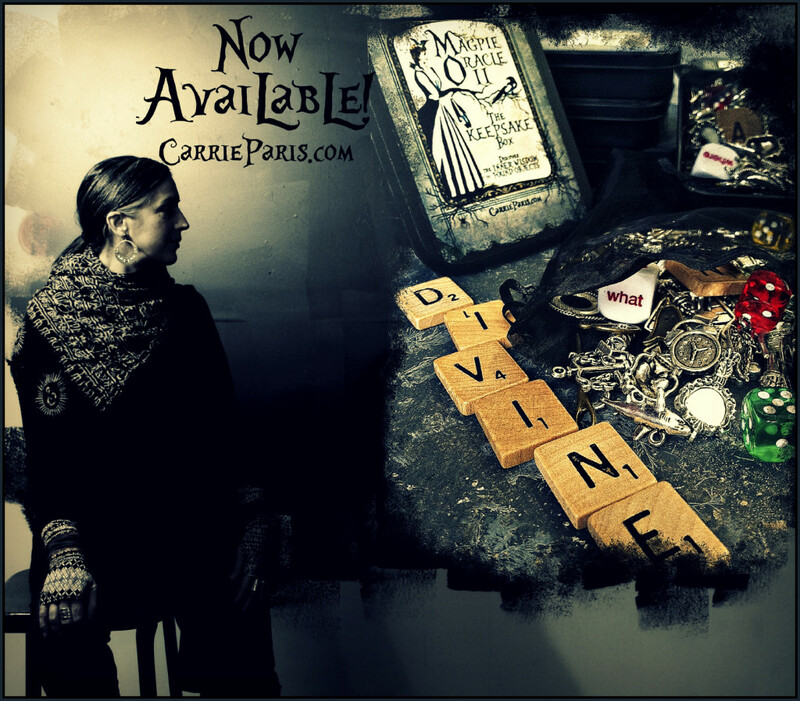 Carrie presents her work virtually and globally to an ever growing community of curious diviners. Being present with the everyday is the first step in recognizing the signs that are delivered to us daily. When we consciously set out to be receptive to what nature and life are communicating then we are also setting the stage for understanding what the signs are communicating. Ever have a feather land at your feet, found a penny or discovered letters in the drifting clouds? Viewing these elements and more reveal the possibility that perhaps Life is casting messages to us everyday. The beauty is when we reply with our own casting kits that are supported and influenced by our awakened experience. 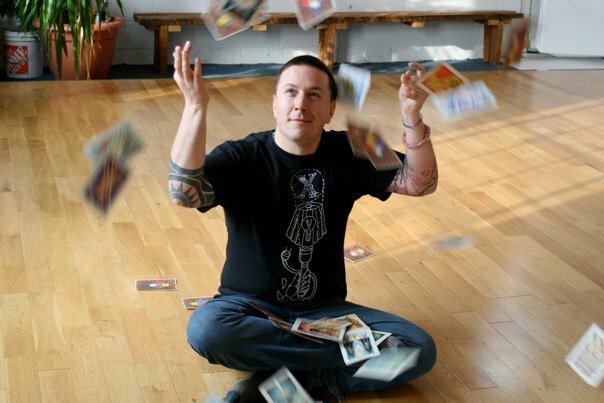 Andrew McGregor is an artist, tarot reader, podcaster and magician. He runs an old fashion brick and mortar store in Toronto, and online, called The Hermit’s Lamp. Before stepping into working his spiritual business full-time 13 years ago he worked in advertising for many big name companies. This workshop will provide advice for beginners who want to learn the art of bone casting. 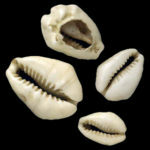 Information on current sources of bone reading sets, animal bones and other curios will be featured and tied in with the basic spiritual beliefs and concepts associated with this form of divination. Simple casting techniques and interpretation advice will be given, and several interpretation examples will be displayed for discussion. 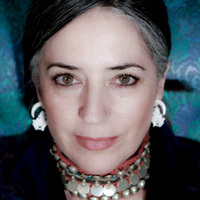 Michele Jackson is an artist, a diviner, and an author living and working in Southern California. 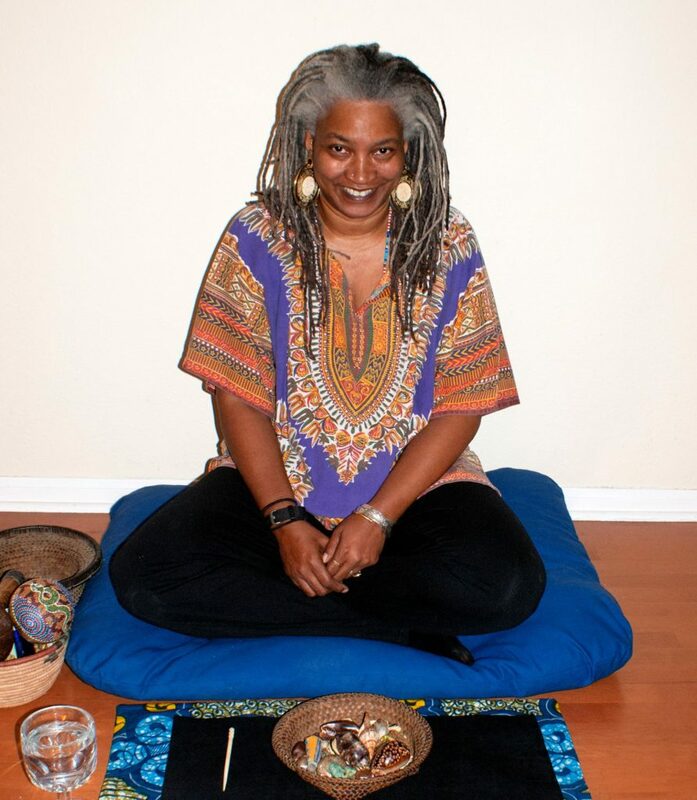 After many years as a tarot reader and deck collector, she was introduced to casting the bones and has been casting ever since. Her website, www.BonesShellsAnd Curios.com is well known in the bone casting community, and her book Bones, Shells, and Curios: A Contemporary Method of Casting the Bones provides an introduction to bone divination as well as “how to” advice on getting started. 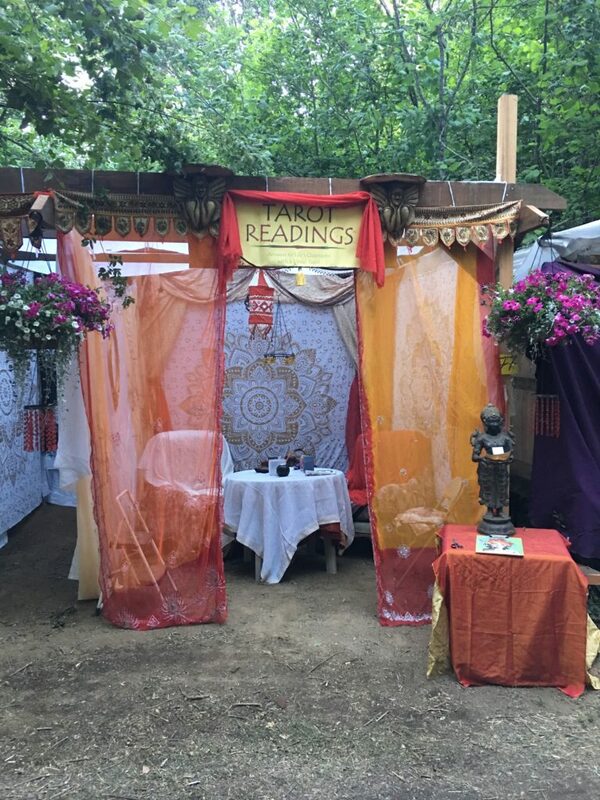 From charms to Lenormand and everything in between, in this workshop we will venture into the realm of fortune telling that connects the dots with a multitude of casting options. Each option will assist in opening the space needed for instant insights that are connected to object associations. Here we will witness how the constellation of information emerges and reveals what is hidden between the folds of casting and fortune telling. In this bonus class we will put what we have learned to the test by using casting techniques over a number of casting sheets designed specifically for this series. 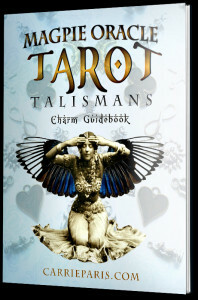 This is your opportunity to ask questions and do longer sample readings.